A company logo or corporate identity is an extremely influential marketing tool and your company’s vision is an integral part of the professional branding design. Introducing your business identity in the shape of a word, mark or icon should be simple and informative at the same time. Having an attractive professional logo design or corporate identity builds credibility and ensures a lasting impression with your new, and existing, customers. 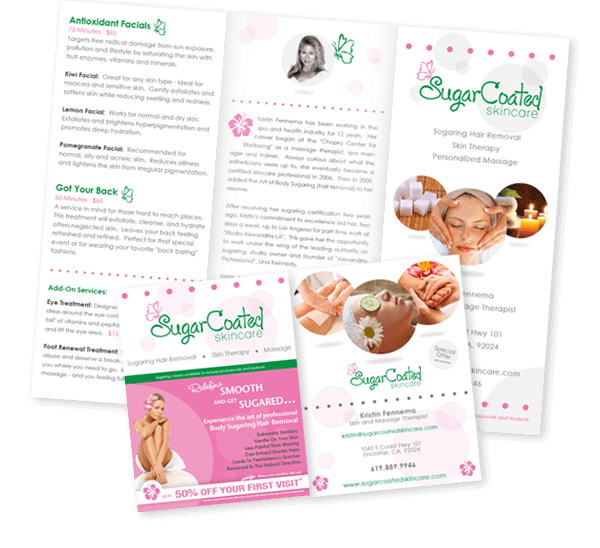 Effective marketing collateral requires attractive graphic designs that are targeted to your campaign demographics and corporate identity. 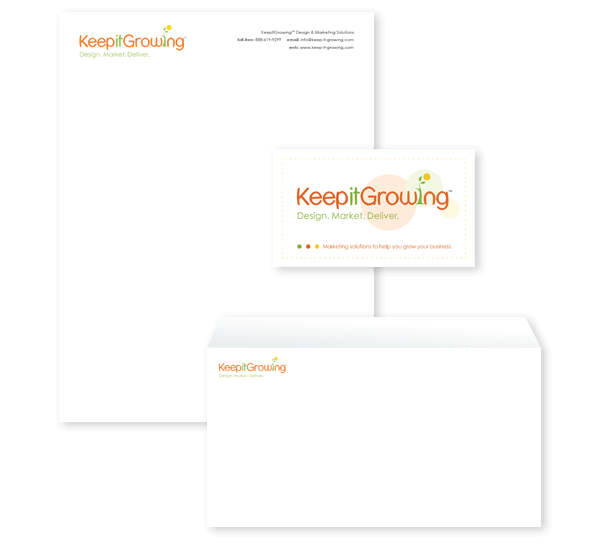 KeepItGrowing professional advertising design services include magazine publications, brochures, flyers, catalogs, signage, digital signage collateral and more.